PV’s first ever online magazine hit the digital stand in September 2010, then known as Ultimate PV. Recently the project has been resurrected. The magazine underwent a name change and is known today as Blue Thread. 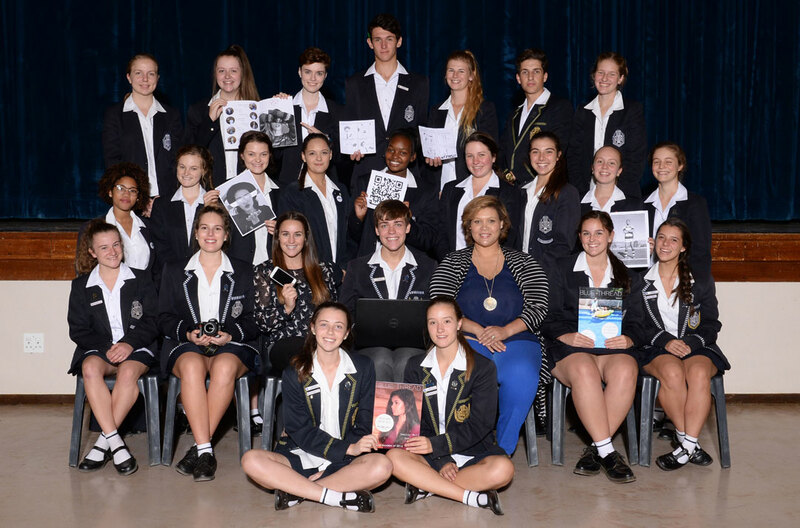 Along with the name change, the magazine now boasts a new sleek look, proudly reflecting a school like Parel Vallei. As the name states, it resembles the blue thread that is woven through each facet of our school and binds all pupils, past pupils, staff and parents. The first issue of this refurbished magazine was published in 2015 and since then a new issue is released once a term. A few student editors keep the magazine going with the help of teachers and the approval of the principal. Any student who feels enthusiastic about writing, editing, designing and/or photography is encouraged to contribute to this project. What do we do at Blue Thread magazine? 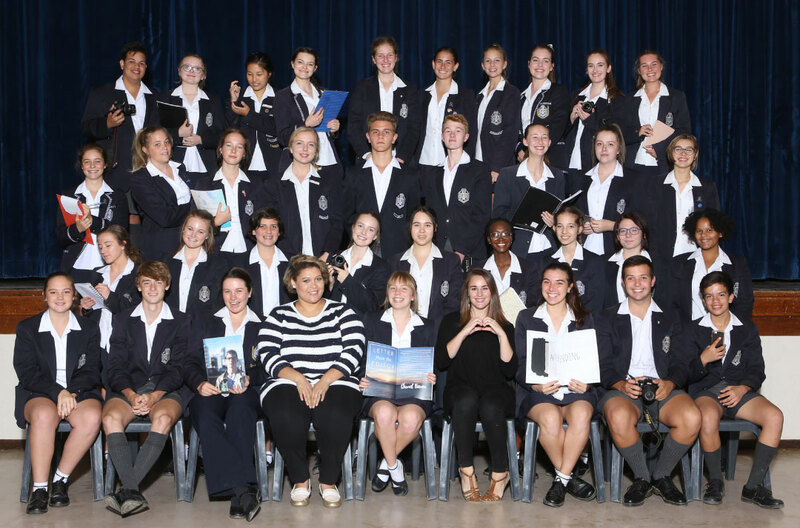 Blue Thread is a celebration of the very best Parel Vallei has to offer – covering each dimension of the school. It is a record of pride experienced at PV. The main objective of this magazine is to cover all aspects of the school: sport, culture, academics and other extra-mural achievements as well as the social plane. The magazine provides the readers with up-to-date articles on health, lifestyle, leisure and trends, keeping them in the loop with the latest events. The Blue Thread strives to develop the skills of student editors, writers, photographers and designers in showcasing the school’s current pupils, staff, as well as the old dogs’ greatest achievements. There will be a strict attendance policy, which is strongly monitored. Full attendance will be expected from all team members.